Hundreds of Lebanese celebrated the election of their president on Monday evening ( Oct 31), marking the end of 29 months of being without a head of state. The orange flags of the Free Patriotic Movement were in abundance as the party’s founder Michel Aoun now has the top job. But for the first time a Lebanese president also has the support of a popular base in a country strictly divided along sectarian-politico lines. Aoun’s election, however, also secures victory for the powerful Shia Islamist group Hezbollah, which has given him their support. That in turn strengthens the Shia axis in the region incorporating Iran and Syria. But part of the deal clinched before Monday’s parliamentary vote also prepared the way for Sunni leader Saad al-Hariri to become prime minister. “This is a very important day for Lebanon, and God willing the Lebanese people will see that we were in a very difficult position but today is the beginning of the end of the risks that were around us,” said al-Hariri. Lebanon has a complex power-sharing system which stipulates that the president should always be a Maronite, Lebanon’s largest Christian denomination. The prime minister is a Sunni Muslim and the parliamentary speaker of Shi’ite. 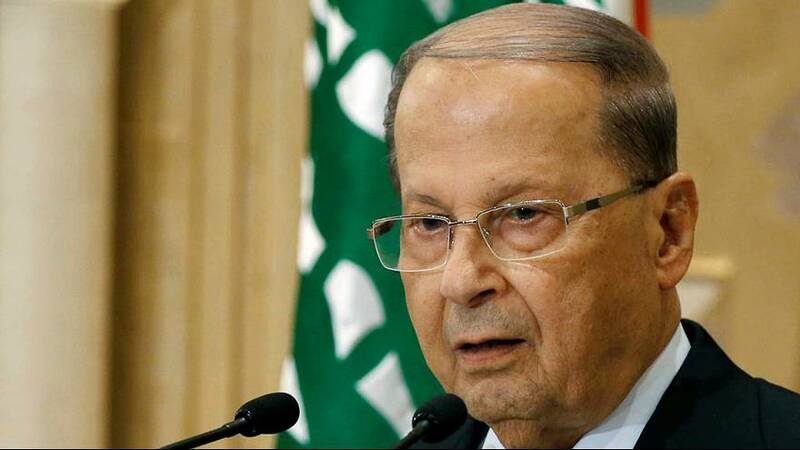 Aoun, an 81-year-old former army general, secured 83 votes in the 128-seat chamber when MPs convened for their 46th attempt to choose a head of state. He is is best known for fighting two ruinous wars at the end of the civil war, one against Syrian troops in Lebanon and the other against a rival Christian leader. He struck his alliance with Hezbollah a decade ago after returning from exile in France after the departure of Syrian forces in 2005. Lebanon’s political stalemate has paralysed the government which is struggling to deal with deep divisions over the five-year civil war in neighbouring Syria and the arrival of more than one million refugees.